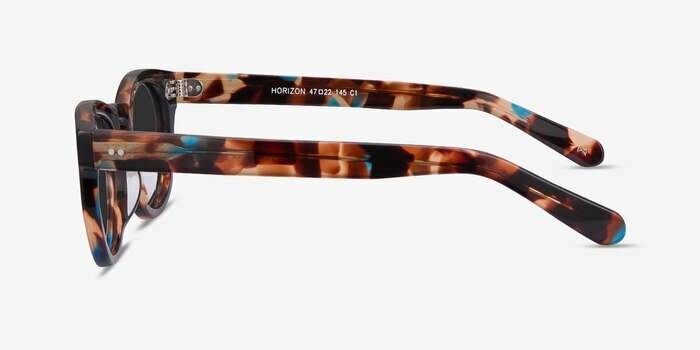 Go beyond the fashion horizon with these brown and blue nebular sunglasses. 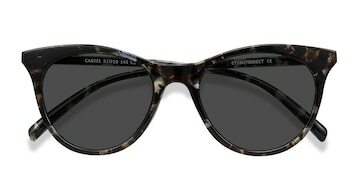 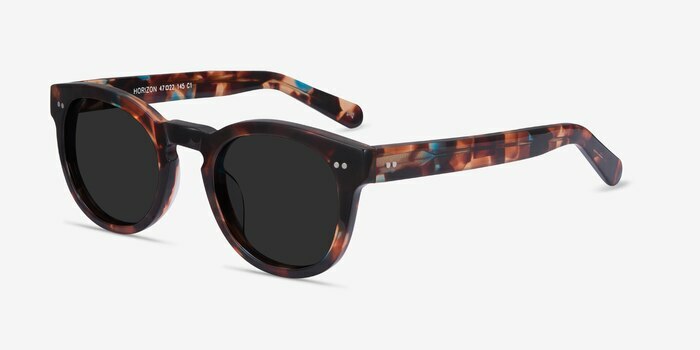 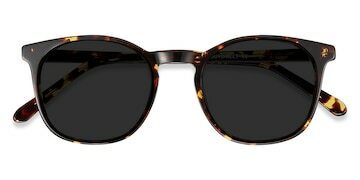 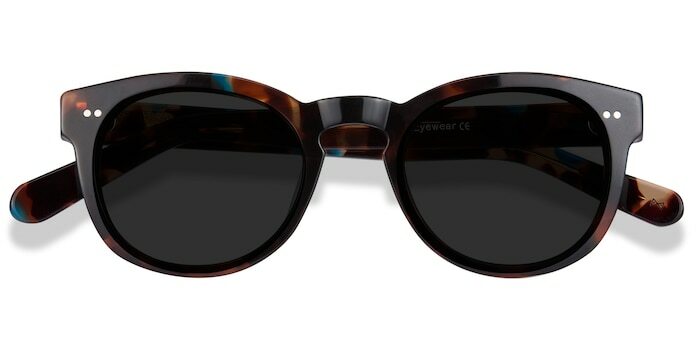 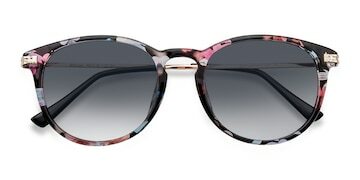 A high quality handmade acetate in a semi-transparent multi-faceted dreamy animal patterned finish revitalizes this bold wayfarer frame. 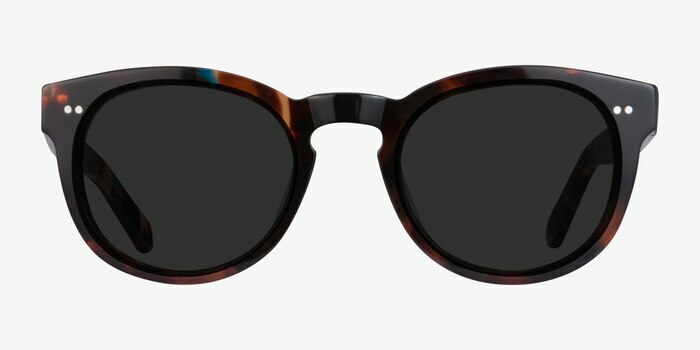 Double stud accents, robust temples, Italian hinges, and keyhole nose bridge will have you edged out to impress.